designed for the most discerning carnoisseur. 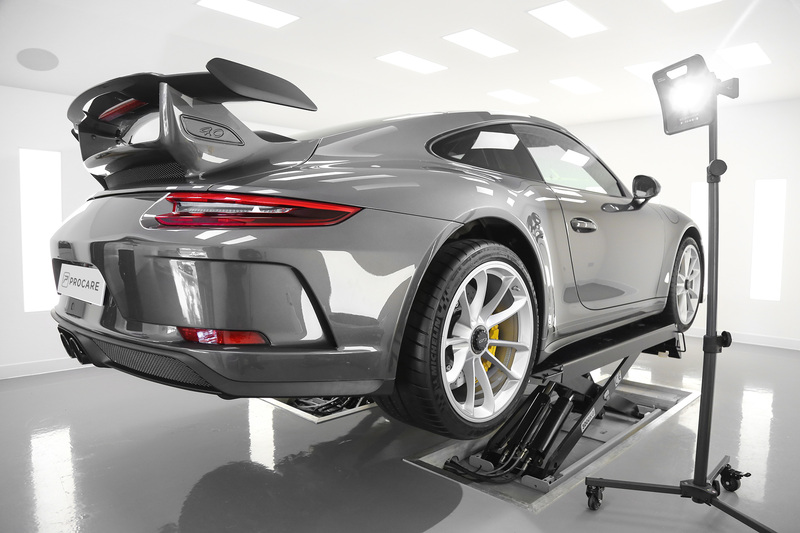 Procare provides customers with a range of precision detailing packages, XPEL Paint Protection Film (PPF) installation and car care services. 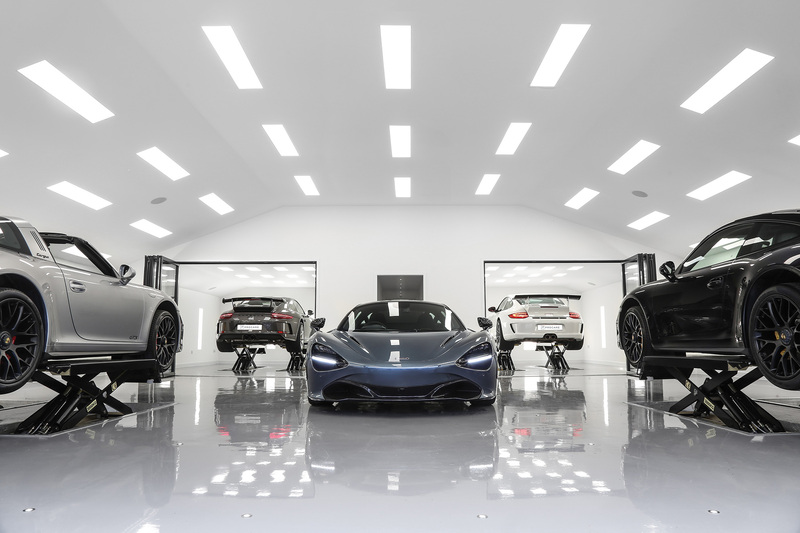 Our highly experienced team, in our state of the art on-site studio based just outside of Horsham, West Sussex offers only the finest PPF, car detailing and car care solutions. We understand the importance of maintaining and show casing your vehicle to the absolute best it can be at all times. 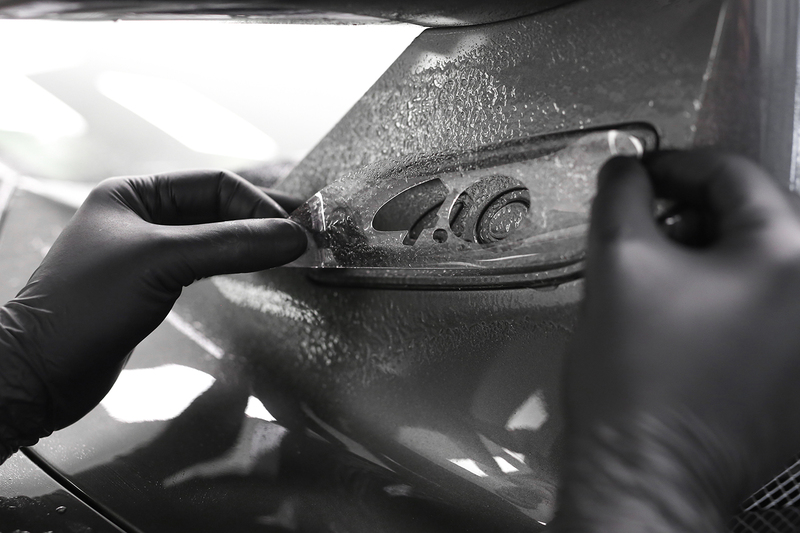 Our advanced car detailing packages offer our customers a range of levels of care, using our approved Carbon Collective and Fireball products, all detailed by our highly skilled staff. Our XPEL Paint Protection Film (PPF) packages are designed to offer our customers the ultimate protection for their vehicles. We have a range of options that allow you to choose a solution that suits both your budget and the level of protection for your car. All fitted by our fully trained technicans in our stunning facility. 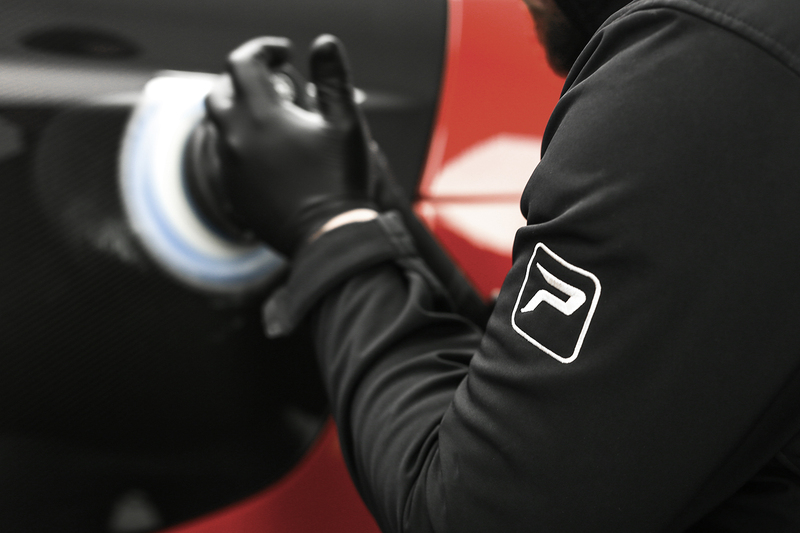 We offer a range of precision car care services including wheel restoration, paintless dent removal, bespoke highlighting and XPEL PPF maintenance packs. Fully insured, covered vehicle transport is available on request for delivery to our studio if required. "This is the best Xpel studio in the UK I have ever seen...."
"Great service from the Procare team. Car was waiting for me under the lights and didn’t disappoint. Will use again." 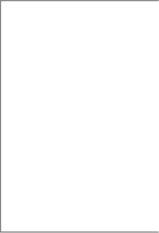 ﻿"I cannot thank Procare enough for their attention to detail and excellent service."